You can't beat looking customers and prospects in the eye. If you're looking for a relationship building event that works a little harder than drinks and canapes or a day at the races, we'd love to help. 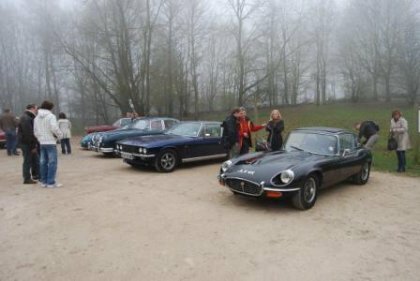 Our classic car road trips are tailormade for networking, whether with a group of warm contacts or guests you know less well. 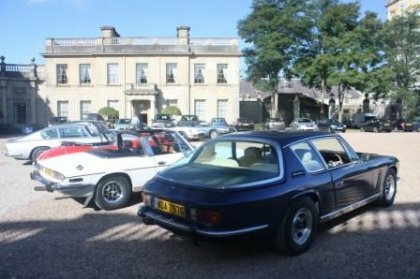 Putting guests together in two and four seater classic cars over a beautiful driving route is an effective ice-breaker and relationship builder. There is immediate common ground around the cars and the process of navigating the route forces interaction and that crucial 'getting to know you' process. 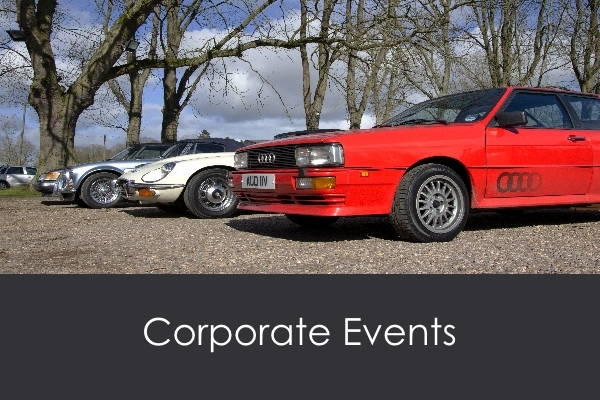 When you carefully select the audience and we plan the event around your objectives, a classic car driving day is much more than another corporate jolly.We can tailor our events to exactly suit what you want to achieve in terms of duration, number of guests, types of cars, route, location (we can work nationwide), add-ons like lunch and accommodation and of course budget. You'll probably be surprised at the price. 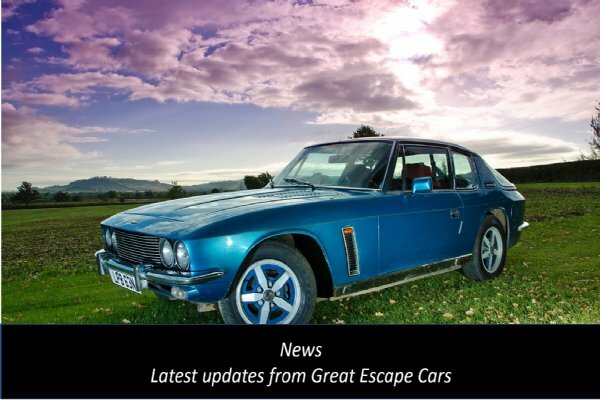 Our experience is that Great Escape Cars classic car events are a very strong draw to customers and prospects and are generally over-subscribed. We work to a high standard with meticulous preparaton by our experienced team. So when you choose Great Escape Cars you know you're dealing with an experienced, professional partner. To find out how our networking events can help you develop customer and prospect relationships call 01527 893733 and talk to Graham or Andrew or click on the links below.